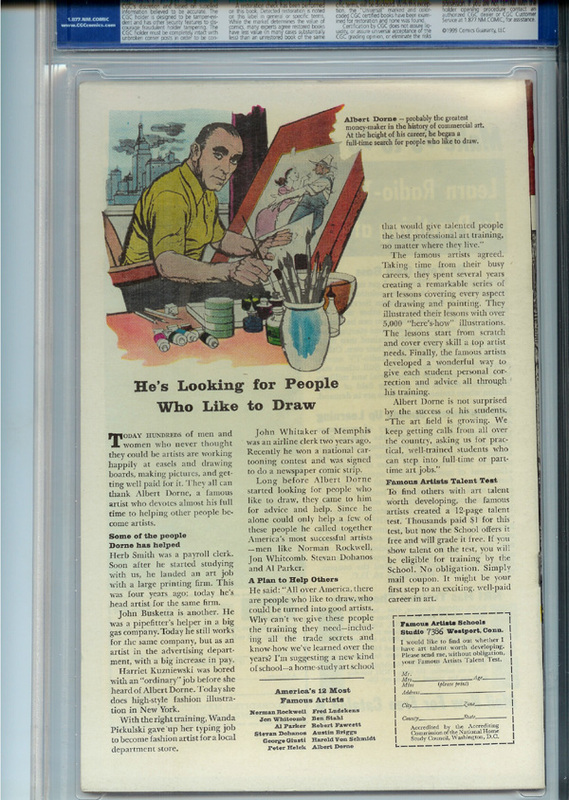 Description: This issue features the first appearance of Attuma. Just four copies have been certified higher than this one. For a close-up image of the label, please e-mail me. 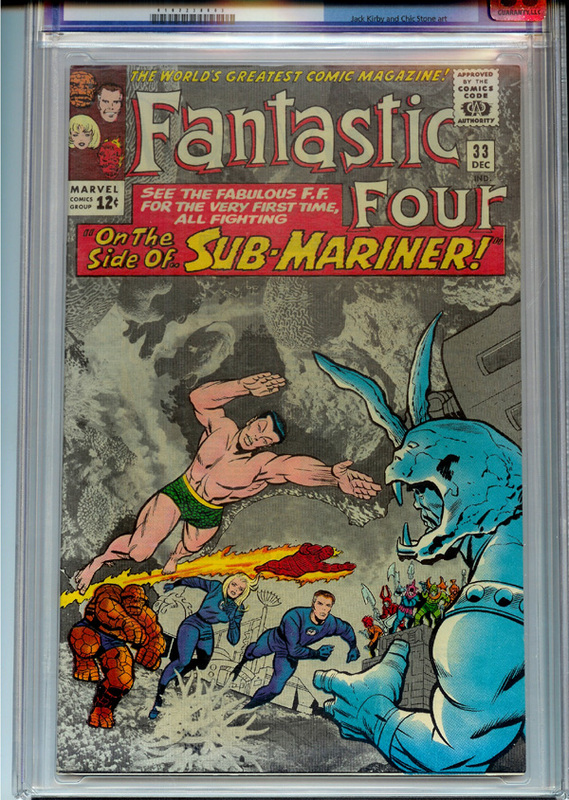 A CGC 9.4 copy sold at a record high in 2003 for $1,185.10. Overstreet 2006 NM- 9.2 value = $300.